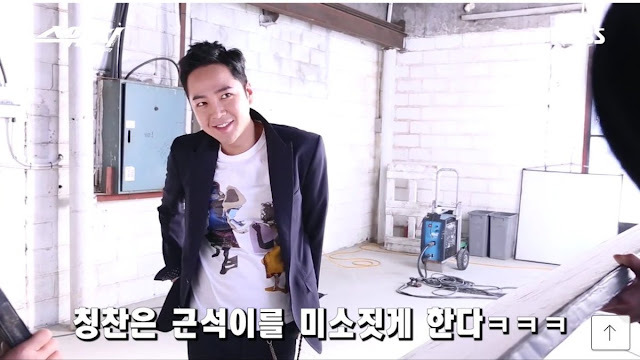 Jang Keun Suk posted the newest "Making" video to all of his LINE accounts yesterday. Think it's possible he wants to make sure we all watch Switch when it airs? 😄 Well, he really doesn't have to worry about us not watching. Every Eels, world over, will be glued to our computers or TV during the entire series.